Of or being a style of painting produced out of doors in natural light. I joined a Plein Air club last week and it is AWESOME! A group of painters meet every week at the same spot and paint the day away. I haven't painted Plein Air for about 4 years. The last PA Painting I did was in Boston. We are going to have a Plein Air art show on August 9th in San Francsico. I will keep you posted on the details. 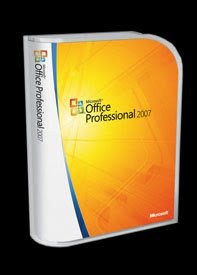 On May 19th and 20th I took 8 Sections of PowerPoint 2007 classes. I took these classes at Learnit.com. They were really informative classes and I will use this information a lot. I make powerpoint slides for Scientists at Gladstone (my fulltime job), as well as my own freelance clients. PowerPoint 2007 has advanced a lot. The template designs that you can choose from look more professional then they have in the past.